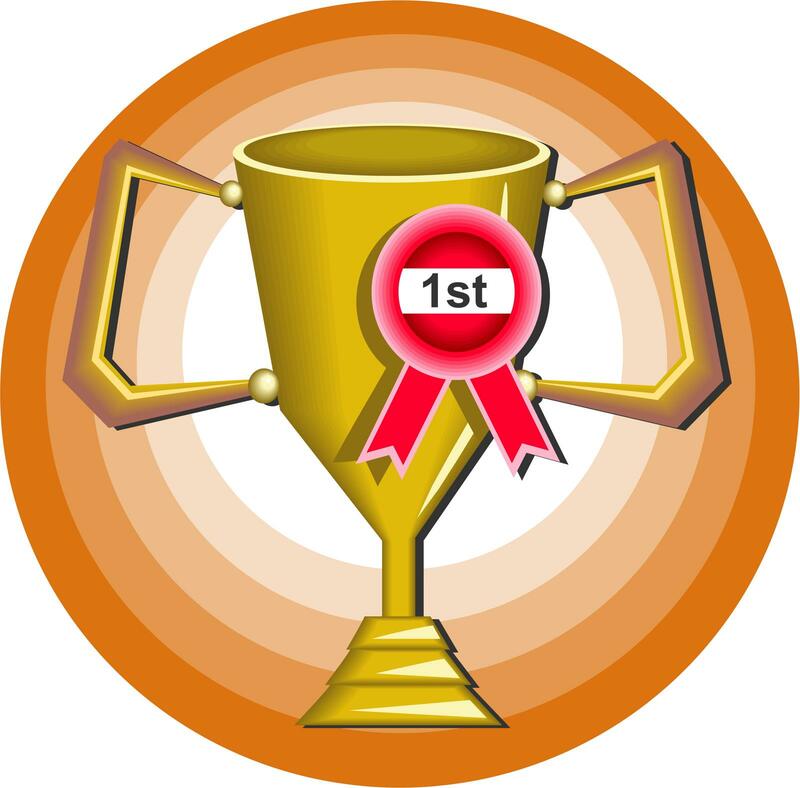 If you’ve played games recently then you’re familiar with the concept of Achievements (Xbox) or Trophies (Playstation) that rewards the player when hitting milestones in a game. These rewards boost a player’s experience which sometimes unlock other things or create grounds for bragging rights. The system was obviously designed to motivate players to play more but what would happen if it was implement in the educational system? Would it motivate students to learn? Check out this “3D GameLab - The Power of Quest-Based Learning™” video and judge for yourself! Learning is fun and it looks even more so with this system! What are your thoughts?